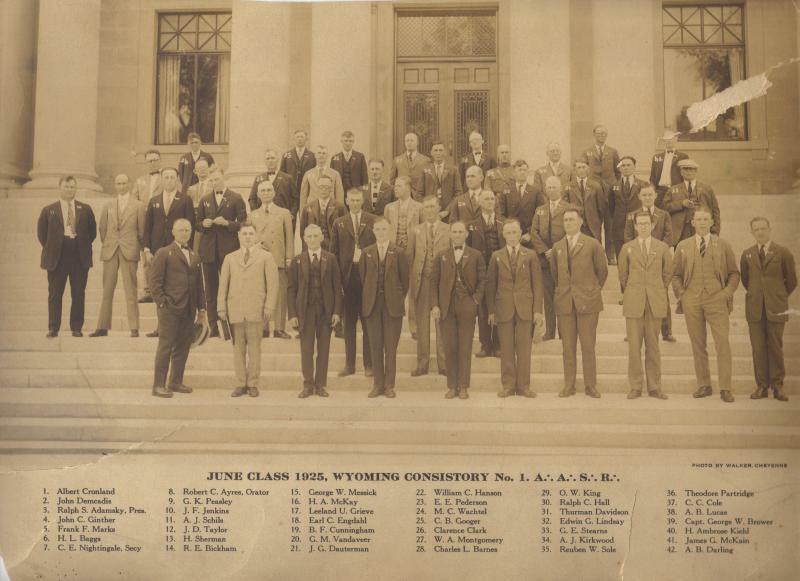 Comments: Albert Cronland (Nee: ) | WY United States | 1921-1940 | Comments: June Class 1925, Wyoming Consistory No. 1.A..A..S..R.. My grandfather is John Ginther. He was a Mason and I think this school may be affiliated with the Masons.